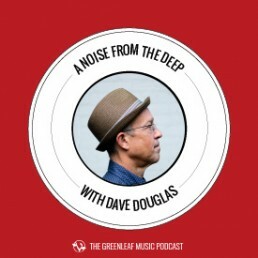 Trumpeter Dave Douglas leads conversations with significant jazz artists on music, composition, improvisation, and concerts. Guests include Henry Threadgill, Miles Okazaki, and John Zorn, among others. Free to all! Voted #3 podcast by the JazzTimes Magazine 2017 Critics' Poll. Enjoy what you hear? Please pitch in! We don’t advertise for Stamps.com, Lumber Liquidators or Caspar Mattesses. We talk about music. We want to keep it that way. Your donation helps. It is truly a labor of love. 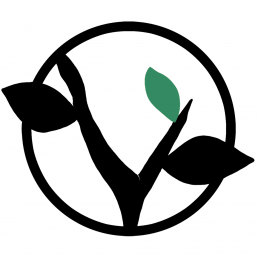 PS: If you’d like to dig deeper into Greenleaf Music (and wouldn’t you? ), follow this link to join our community of subscribers.